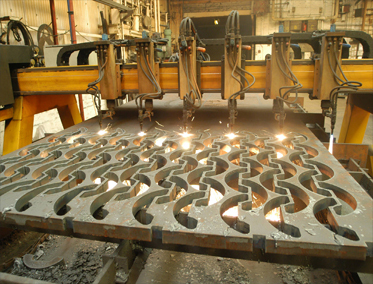 Lynrose Engineering – are located in Worcester for more than 30 years offering a comprehensive flame cutting and steel profiling service. We always supply a quality profile produced to customer drawings down-loaded to our CNC controlled machines. 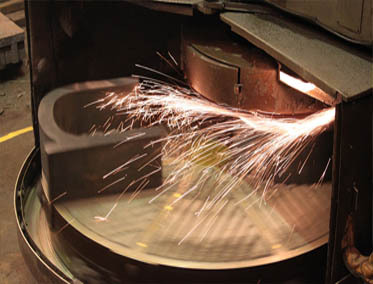 Apart from being able to offer an additional service such as shot blasting, drilling, and fabrication we complement our profiling service with the ability to Lumsden grind in-house to specified tolerances. 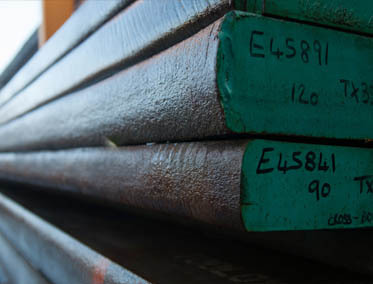 At Lynrose Engineering we specialise in S275 and S355 steel. We can also offer a full range of materials to customer requirements all supplied against certified plate from stocks held within our group. Our fleet of vehicles deliver nationwide. 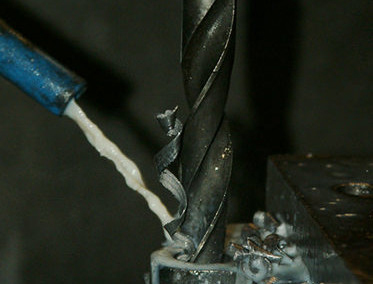 Why not give Lynrose Engineering a try for your next profile whether it’s a ‘one off’ or a ‘multicut’ requirement!